Cartoon animations have always been around us in the form of 2D motion pictures, but with technical advancements and passionate designers, the trend has shifted to 3D. 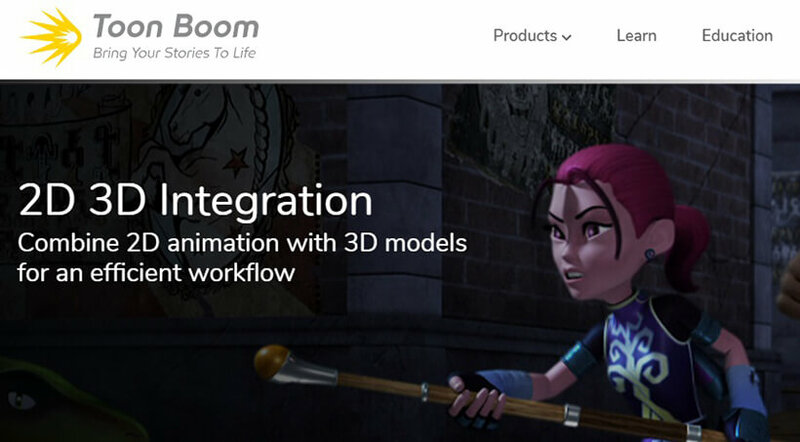 However, for a mind-blowing 3D cartoon filmmaking, talented individuals and a set of online software are not enough. What drives excellence in animation movies are creative ideas that will excite the audience and remain in their hearts forever. 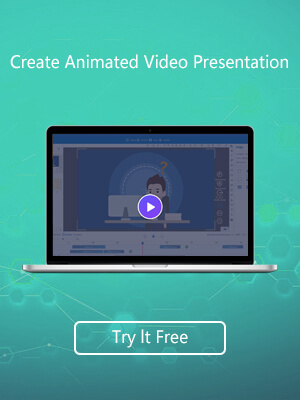 So whether you end up creating 3D cartoon movies for production, social awareness, and promotional purpose or for educating students, the innovative tips below will help you out in your domain. Producing a cartoon-animated movie online is nothing extraordinary so try blending the usual 2D pictures with 3D background or vice versa. This indicates that you either finish off with 3D modelling in a 2D scene setup or animate 2D characters to position them in a 3D space. Technological revolution has acted in favour of us, the common people, who had to approach the professionals just to create an animation. 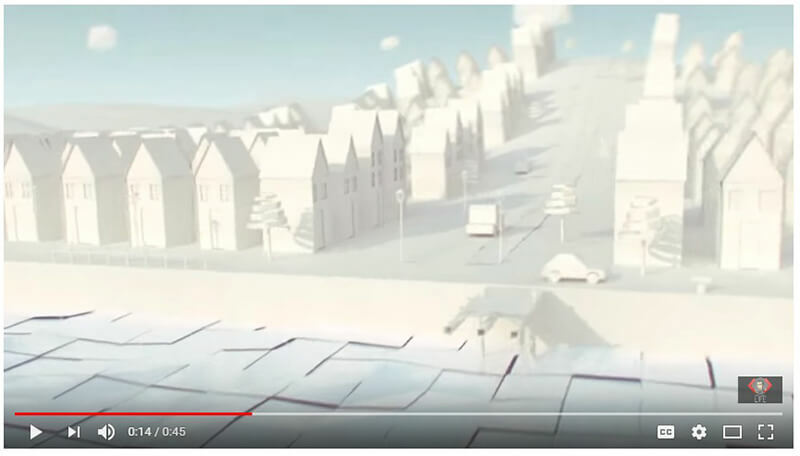 However, when CGI went DIY (Do It Yourself) with the introduction of Maya CGI software, Vimeo and Blender, producing short CGI based cartoon movies came at our fingertips. Therefore, if you are in movie-making industry, you can consider this tip, as it will do wonders to your creation. 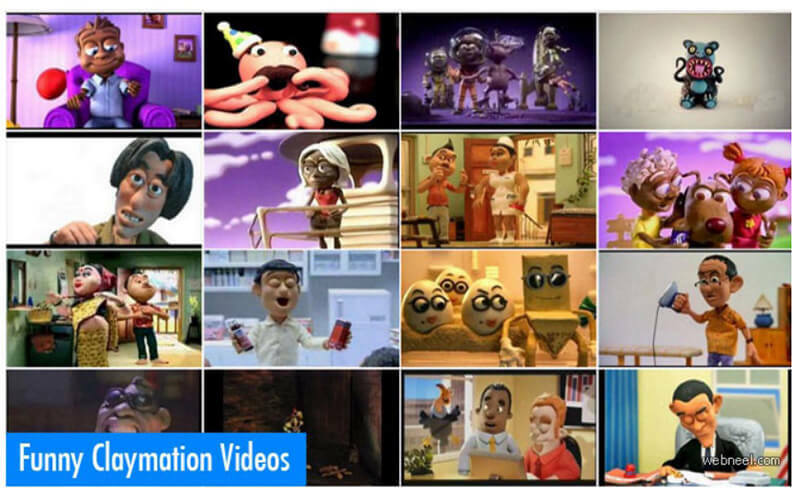 By stop-motion, we know conversion of still images into moving pictures through an illusion. The images here are mostly of characters and physical objects but imagine them in 3D version. Filming something similar to this will indeed be a brilliant idea and a creative tip for those in the moving-making industry. For instance, take a cue from the famous video of ‘Out of the Forest’. 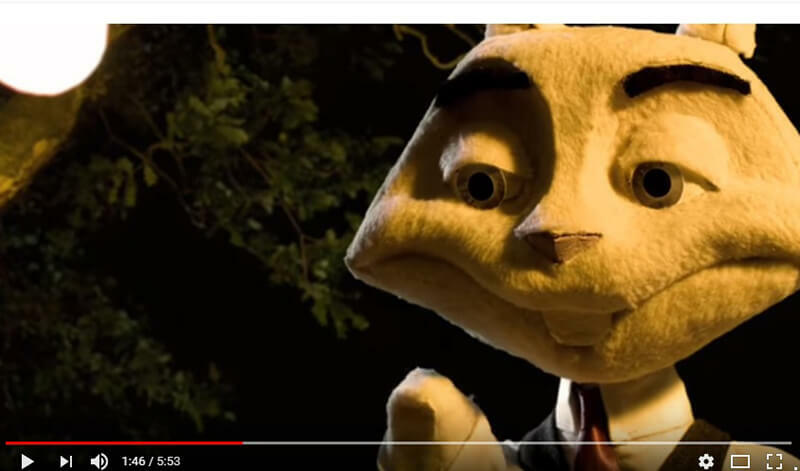 Claymation movies are nothing unusual as these are purposely utilised to create commercials that connect with audiences better. So why not go for a full feature film, where you can either use 3D figurines made of clay or resin to represent cartoon characters. To come up with something new, you can try out Cel-Shade Animation, which features a flat 3D image. The movies you create will be somewhat like Japanese anime but with cartoon characters taking the lead. 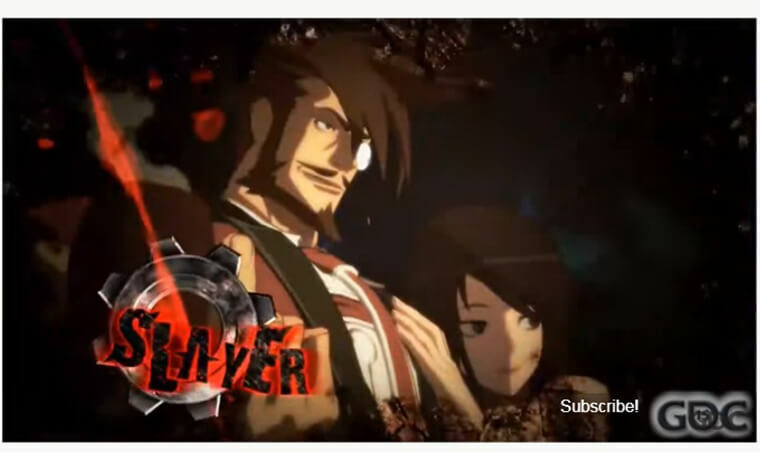 Take a cue from Guilty Gear game series. 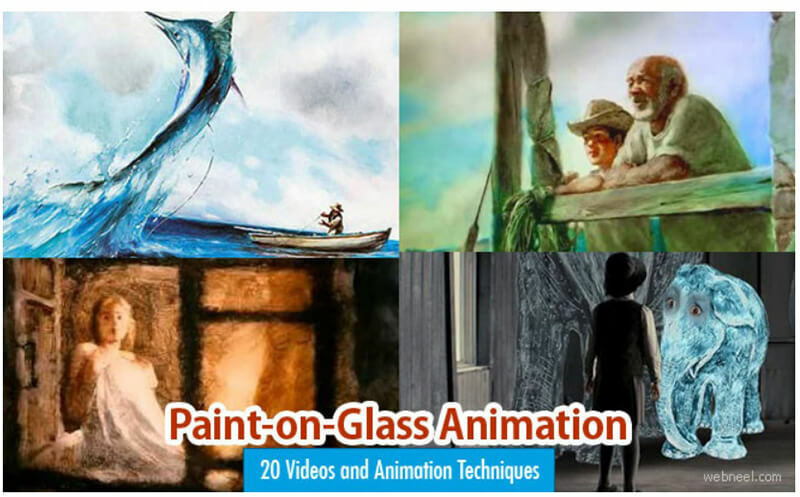 This sort of animation involves excessive use of paints applied on a glass canvas, whereby the animator clicks picture of it at the same time to come up with a moving photograph. So the next time you produce a 3D cartoon movie, compose a short story taking paint on glass animation as a vital tip and film it for a brilliant outcome. 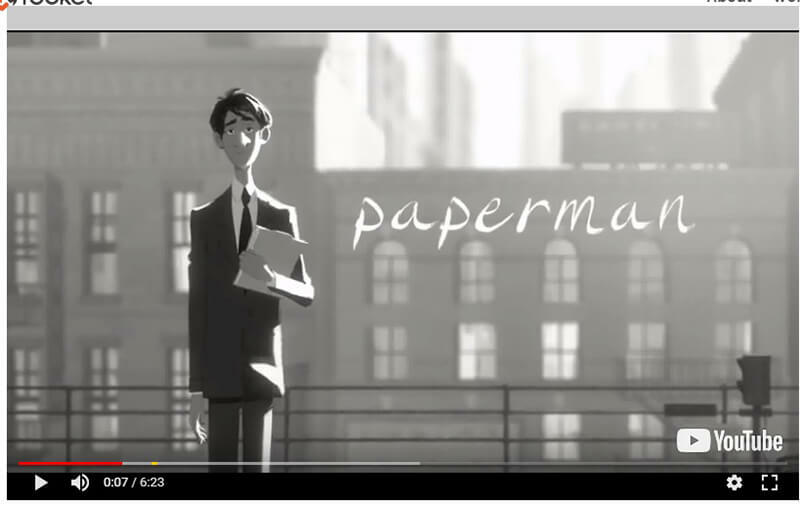 Narrative animation video has gained popularity with the launch of award-winning ‘Paperman’, a perfect blend of 2D and 3D. Considering the idea, even you can film a fairytale by incorporating cartoon characters in it. The presence of a clear-cut storyline will certainly impress the audience. Those wanting tips for a successful movie making can club the techniques of Origami Art Animation with 3D, incorporating cartoon characters for engaging the audience. With constant transitions taking place, it quickly draws the attention of spectators. If your succeeding venture is to create a 3D cartoon film online, draw inspiration from the already existing movies and consider the tips listed above to prepare something that will forever remain etched in the hearts of people. So step up, pick from the tips you like the most and create a film for the audience that will stimulate strong feelings even among those who are not much of cartoon fan.